We have Lamborghini, we have Wii and now we have the famous superhero who drive Audi R8- IRONMAN. 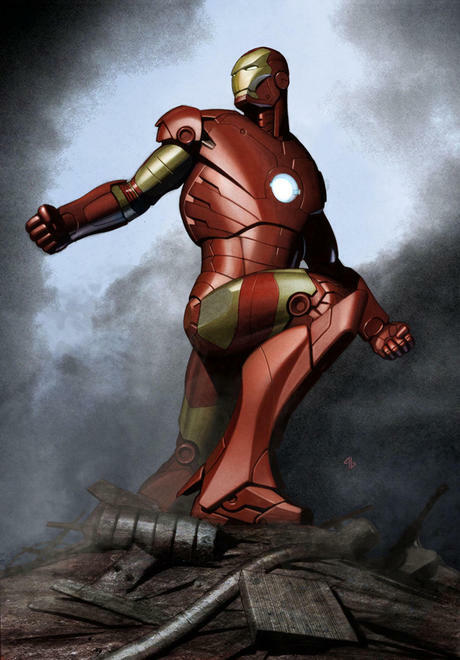 You can notice the author using the surface features to construct the famous IronMan. Surface features in SolidWorks is not as difficult as you think. After so many great hot design video we shared recently such as the Audi R8, Lamborghini, IronMan all were using surface features in SolidWorks.